Since 2013 ANP has been implementing the project “Schools – The Peace Promoters” with in cooperation with the Mennonite Central Committee (MCC) in Gjilan/Gnjilane region. 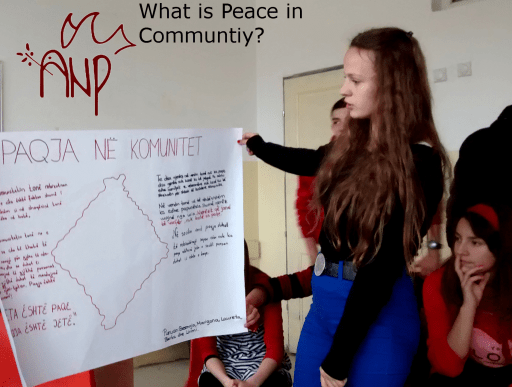 Working in schools with teachers and students, ANP is giving a valuable input to Peace Education in Kosovo by bridging the divide between Serbian and Albanian schools. ANP has a long-standing history of working in Peace Education with support of our partner MCC. Over the past years successful projects have been implemented like “Stop Violence in Schools”, “Let’s Build Bridges”, “Be Active, Be Productive” and “Follow Me.” As a result ANP has well established relationships with the local schools in Gjilan/Gnjilane region and with teachers, directors, Directorate of Education, parents and youth. In coordination with the Directorate for Education ANP trainers from 2015-2018 is implementing a the project ”Schools –the Peace Promoters” that includes pace education trainings for multiethnic group of teachers from Gjilan/Gnjilane, Novo Brdo/Novobërdë and Partesh/Parteš municipalities. Due to division in society young teachers don’t have contact with colleagues from the other community. ANP considers teachers as important persons for the development of young generations as they influence their behavior, values and attitudes over a long period of time. The aim is to unite teachers in a group process to reduce prejudices and to foster tolerance and the acceptance and respect of differences, which will then reach their pupils through their daily work. What is Peace in the School? What is Peace in the Community? What is Peace in the World? What means Peace for my Life? 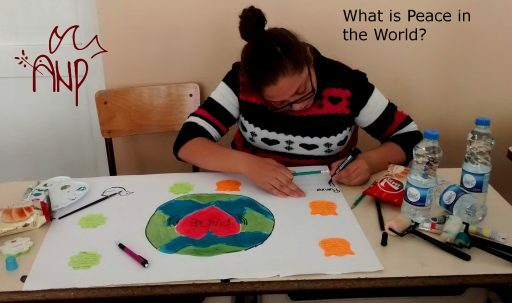 In small groups the pupils do brainstorming and then by the means of art express their ideas and opinions on the meaning of peace in different parts of their life. 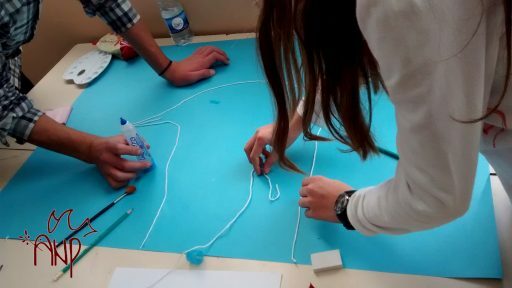 During this work the pupils are engaged in discussions and have the space to exchange their ideas – a possibility that is rare in their normal school days. 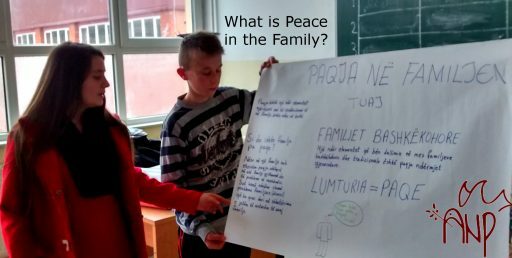 The workshops in 2015 were implemented in 6 Albanian and 2 Serbian schools, about 170 children participated and actively contributed to peace in schools. On 1st of June 2015 ANP proudly presented the collected peace paintings from the children in the exhibition “WE WANT PEACE” in the City Gallery of Gjilan/Gnjilane. The exhibition was visited by pupils, parents and teachers and provided the chance for them to see pictures made by children from diverse communities. Recognizing that peace is a common goal for all children was a valuable insight for the visitors.